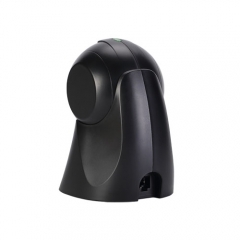 WAL-5000 is the best-selling hands-free omnidirectional scanner for a reason. Several reasons, actually. Let’s start here: WAL-5000 scanners are innovative, elegant and affordable with an award-winning design that’s just the right fit for convenience retail applications where counter space is at a premium. 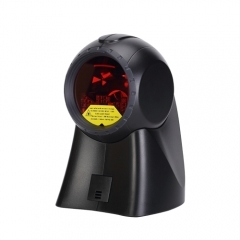 With a 20 scan line omnidirectional pattern, WAL-5000 scanner provides snappy scanning performance – a nice productivity booster in hand presentation applications. 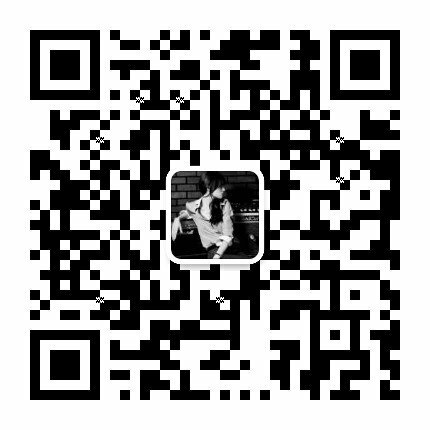 Simply present a barcode to WAL-5000 and the unit scans in a single pass. 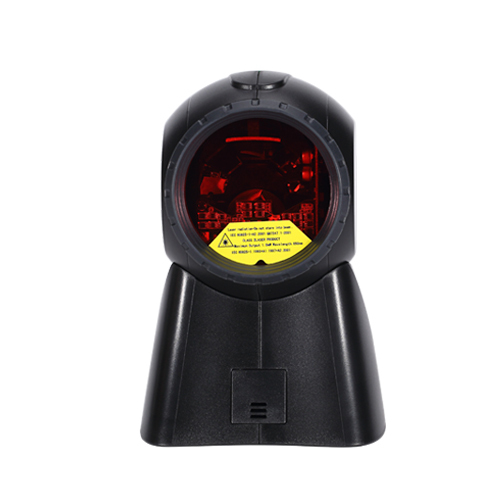 Features a wide range of integration options, including USB HID KEYBOARD and RS-232. If you’re a retailer in need of an affordable, yet aggressive omnidirectional scanning solution that’s aesthetically pleasing to boot, the Winson WAL-5000 series is tough to beat. 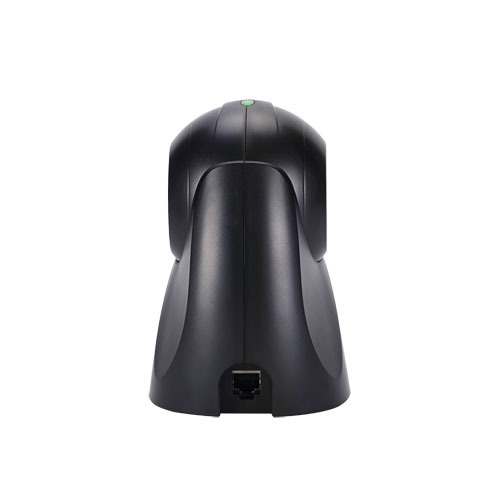 The WAL-5000 series scanners maximize your customers’ satisfaction and employees’ efficiency with a patented 20-line scan pattern, an easy-to-find sweet spot and a scan speed of 1,400 scans per second. The WAL-5000 series features an award-winning design that’s compact, lightweight and rugged. 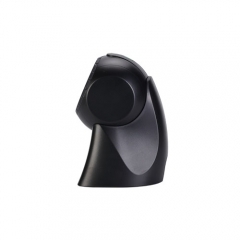 Its shape enables handheld scanning of large, bulky items. 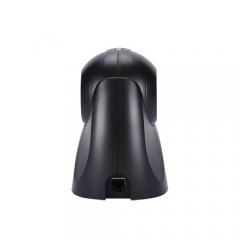 And for added flexibility, the scanning head can be tilted within a 30 degree range to accommodate objects of various sizes and shapes. Find out more about what your retail operation can accomplish with WAL-5000 series scanners and Winson workflow solutions.